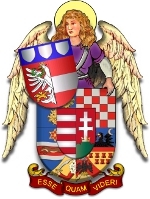 The purpose of the College is to re-matriculate hereditary Coat of Arms issued by the heraldic authorities of the Kingdom of Hungary, Principality of Transylvania and all other territorial jurisdictions once belonging to the Holy Hungarian Crown of Saint Stephen. The College also deals with all matters relating to Hungarian and Transylvanian Heraldry and maintains the Registers of Arms and Genealogies. We can also matriculate new personal, church, organizational and corporate Coat of Arms on the request from the petitioner. The Austro-Hungarian monarchy ended on October 31st, 1918. However, on March 1st, 1920, the National Assembly of Hungary re-established the Kingdom of Hungary, but chose not to recall the deposed King Charles IV (Karoly IV) of Hungary from exile. 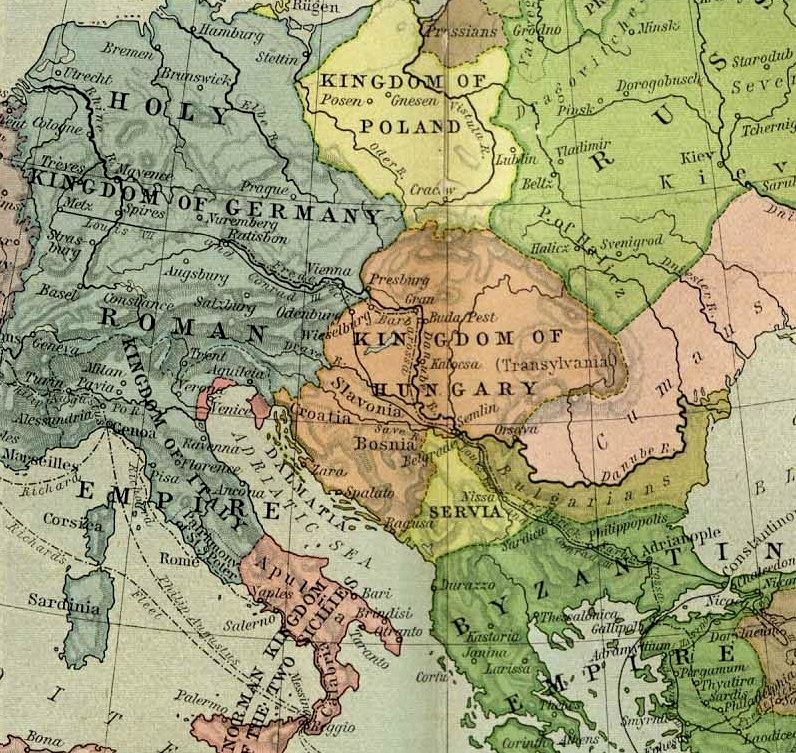 The return of the Habsburg Emperor on the Hungarian throne was unacceptable to the Entente powers. The National Assembly of Hungary voted to install Admiral Miklos Horthy de Nagybanya as head of state. Horthy defeated Count Albert Apponyi by a vote of 131 to 7. Regent's prerogatives included the power to appoint and dismiss prime ministers, to convene and dissolve parliament, to command the armed forces, and to create a new honor system, including the Order of Vitez (Vitezi Rend). With those sweeping powers guaranteed, Horthy took the oath of office. The Habsburgs made two attempts to regain the Hungarian throne; see Charles I of Austria's attempts to retake the throne of Hungary for more details. The Kingdom of Hungary ended on October 16th, 1944. The Kingdom of Romania (including Transylvania) ended on December 30th, 1947. Our authority comes from the Hungarian and the Transylvanian Peerage. 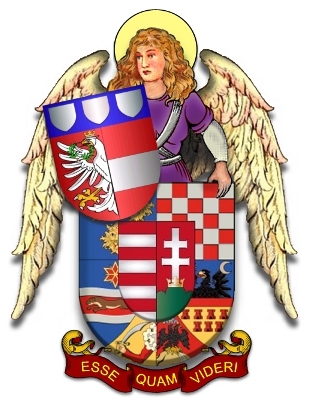 The Hereditary Nobility is the only surviving ethnic entity of the Hungarian and Transylvanian monarchial system.